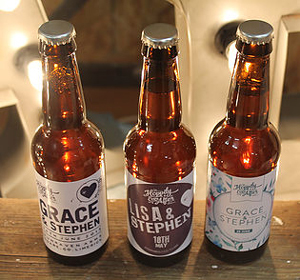 We do bespoke, personalised craft beer for your wedding day! 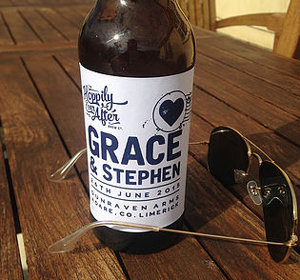 Wedding Beer personalized to your special occasion, complete with both names, the date and the location. 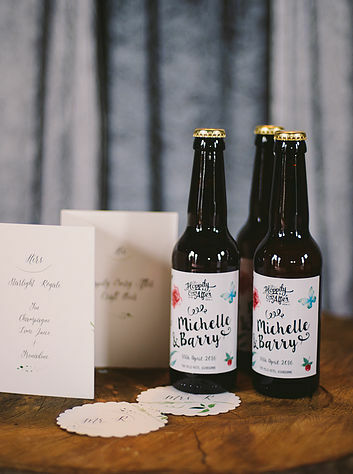 This will really set off the day perfectly and add a unique and personal touch to your wedding. 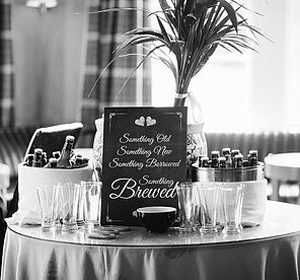 Our beer is 100% Irish produced craft beer, made with the finest ingredients sourced locally.